Installation #1 of my eclectic summer blog. This is about food, farms, food insecurity, food uncertainty, sustainable agriculture, urban gardening & farming, social and economic justice, and a little bit about youth empowerment. Those of you who grew up in countries where farming is a part of daily life, may laugh at my great and sudden enthusiasm. I am a city girl, a mall rat, a prissy princess in pink…until I had my son. I however have always been about justice and my mom’s life work (read some prior blog posts) was about child and youth welfare. I’ve attempted four times in my entire life to plant my own garden, each time more successful than the last attempt, but no attempt has been truly successful in my eyes. Imagine my luck to be involved in 2 events/activities in one week that allowed me to experience urban farming, youth development, and justice all at once. Do you know where your food comes from? How often do you eat fresh from the farm fruits, vegetables, eggs, dairy, or meat? Do you go to your city or town’s Farmer’s Market? Do you participate in a CSA? I’d love to hear from you! I must admit I am a slacker but am re-inspired to do better. Especially because I want our son to have a good model for eating well, knowing where his food comes from, and understanding the issues many face related to food insecurity and uncertainty. 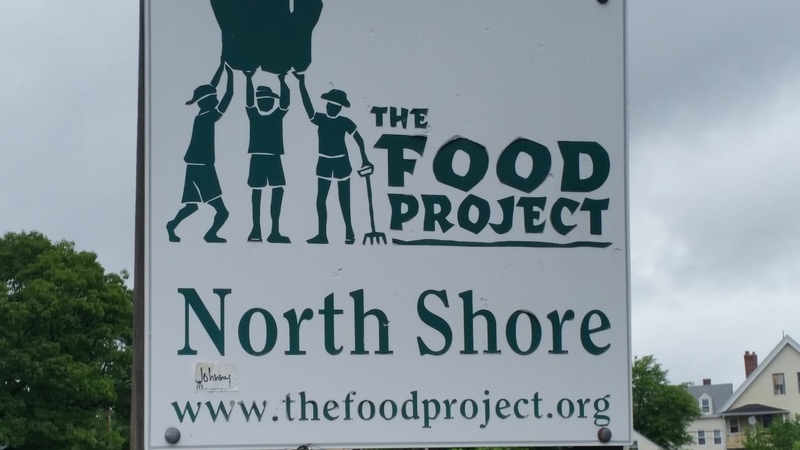 I worked half a day at the Food Project in Lynn. http://thefoodproject.org/ Along with having 3 farms (Lynn, Beverly, Hamilton/Wenham, MA) they empower youth to farm, learn and speak about food insecurity and social justice issues. 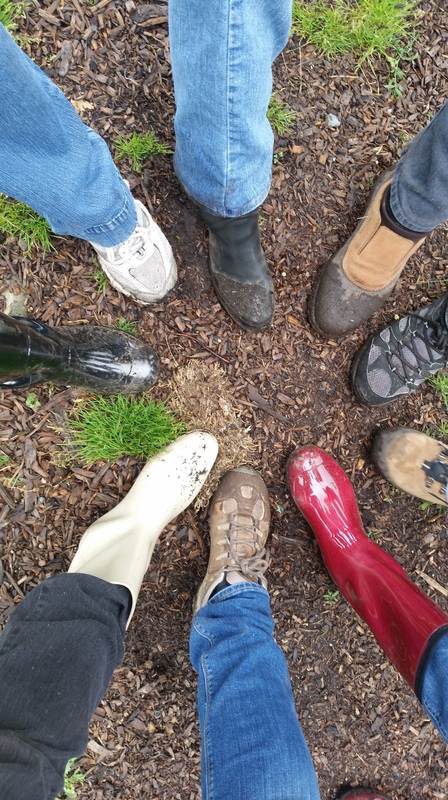 They take volunteers and it’s not just a “come and pull weeds and move compost” experience. There is some learning involved. They have a farmer’s market, CSA, deliver some meals to elder agencies. Check them out. 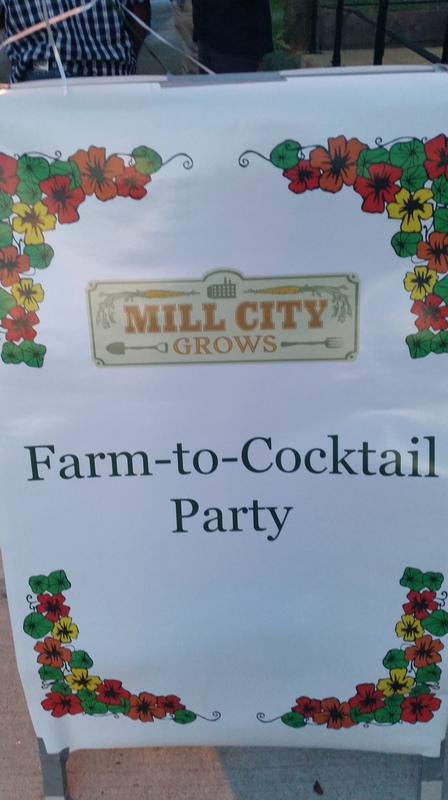 I attended a fundraiser for Mill City Grows. http://www.millcitygrows.org/ It was called Farm to Cocktail. We got to drink cocktails made from ginger, beets, strawberries and other farm-grown goodies. They support urban farming/gardening, a Farmer’s Market, mobile farmer’s market, classes, CSA, etc. It is a great example of urban and community gardening and helping immigrants retain their culture in a new land. We also got a dance to the Party Band! Finally, the Farm to Cocktail event was held in the UTEC event space. https://www.utec-lowell.org/ UTEC is the United Teen Equality Center. They empower youth to be well, stay in or return to school, find jobs. They do workforce training. They do advocacy and work on policy issues. They recycle mattresses….and so much more!! They have a yummy café open to the public with some food supplied by Mill City Grows. My short blog cannot do justice to the importance of fresh food, learning about & helping those who do not have access to or cannot afford fresh food, or justice to the issue of empowering youth. I could write a thesis on all of the above, but this alas is a blog. LOOK around your community. How can you get involved? What can you do to make a difference? I am going to learn more about farming (my husband who grew up working farms thinks it’s funny but knows it’s important to me), stay involved with the Food Project (service-learning for my students), Mill City Grows, and UTEC. 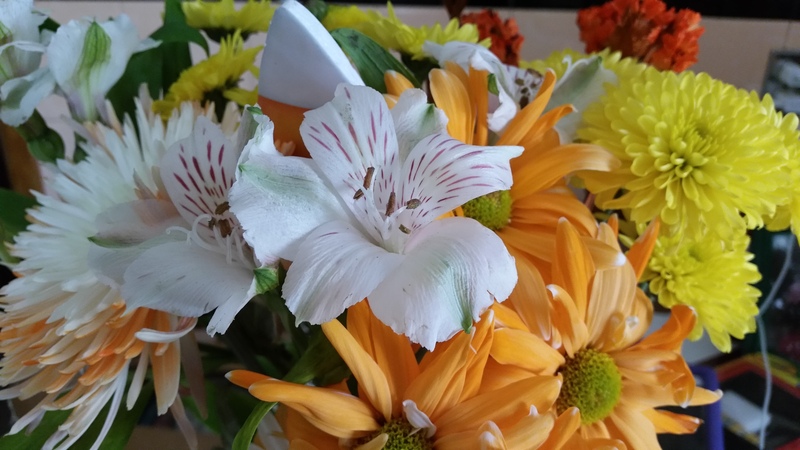 I plan to attend a gardener’s workshop so look for that blog and I will be developing a service-learning course that incorporates a farm experience so look for that blog also. My mom would not ever have farmed or gardened but she would have supported all of the above efforts! Do what you can!